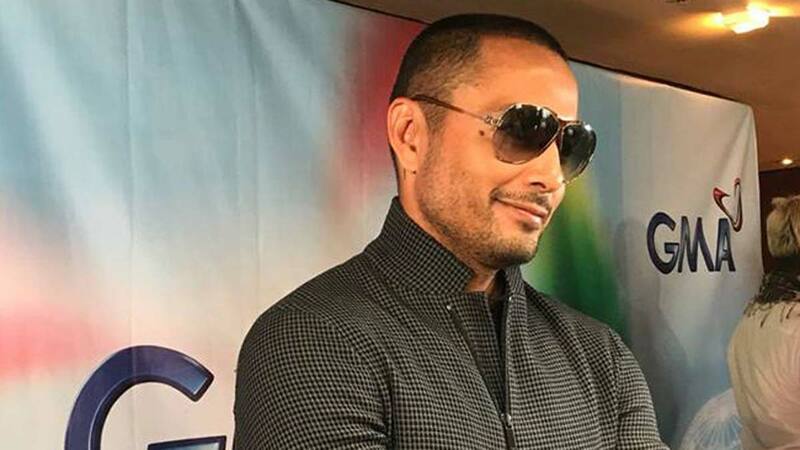 Derek Ramsay said he was encouraged to sign a contract with GMA-7 by his family: "They were very, very pushy na gawin ko 'to, and now that I've made the decision, they are very, very happy." Derek Ramsay is now a certified Kapuso after signing an exclusive contract with GMA Network today, April 3, 2019. Before doing the network transfer, Derek said he sought information from friends and colleagues about the working environment in GMA-7. "Lahat parehong sinasabi, sobrang mababait ang mga tao dun. “And sobrang madaling katrabaho, and that's the regular thing I hear from everybody that I've asked," Derek said in an interview with GMANetwork.com on March 29, 2019. According to the former TV5 actor, he consulted his family before reaching the decision to switch networks. "Kasi in showbiz, napansin mo, every decision you make, it extends to your family. Like, if I do a teleserye, it extends to your family in a sense na you won't have time for them. "So for me, I always consult and see how they feel about it and they are very, very supportive." Before signing a contract with GMA-7, Derek had been vocal about wanting to veer away from showbiz and pursuing a career in golf. But he said he received encouragement from his parents—Derek Ramsay Sr. and Remedios "Medy" Baggao-Ramsay—to become a Kapuso talent. "Kasi ako, parang I think it's time for me to hang up everything and then go for my dream of becoming a pro golfer. 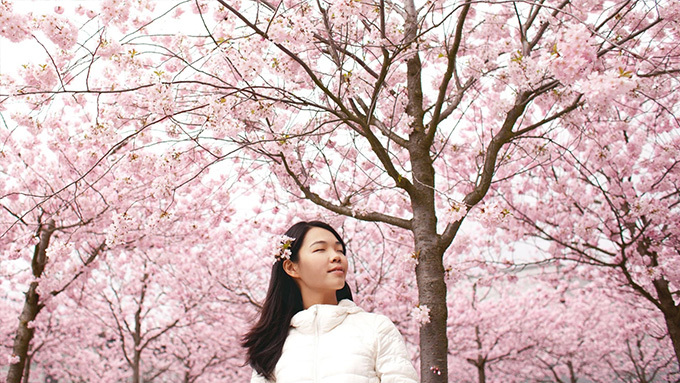 “I think that's what I want to do, maybe a movie here and there." The new Kapuso leading man admitted that he already had his eyes set on getting a new career. "I really want to try becoming a pro golfer. “But after sitting down with family, I was so shocked kasi I thought they would be so happy because they could get to see more of me." "So they were very, very pushy na gawin ko 'to, and now that I've made the decision, they are very, very happy."